Nigel Farage, the leader of the Euro-sceptic United Kingdom's Independence Party (UKIP), is coming to Lithuania this weekend. 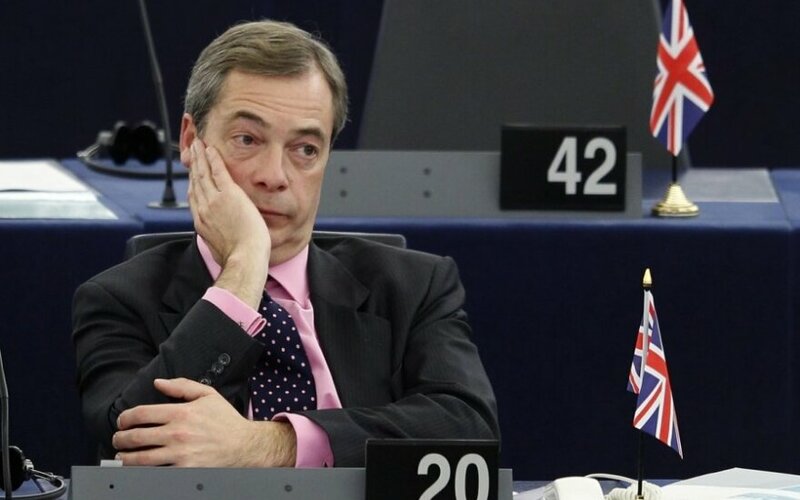 Farage who also heads the European Parliament's Europe of Freedom and Direct Democracy Group is coming on Saturday at an invitation of the Order and Justice party's leader MEP Rolandas Paksas to deliver a speech at the party's congress, the party said. 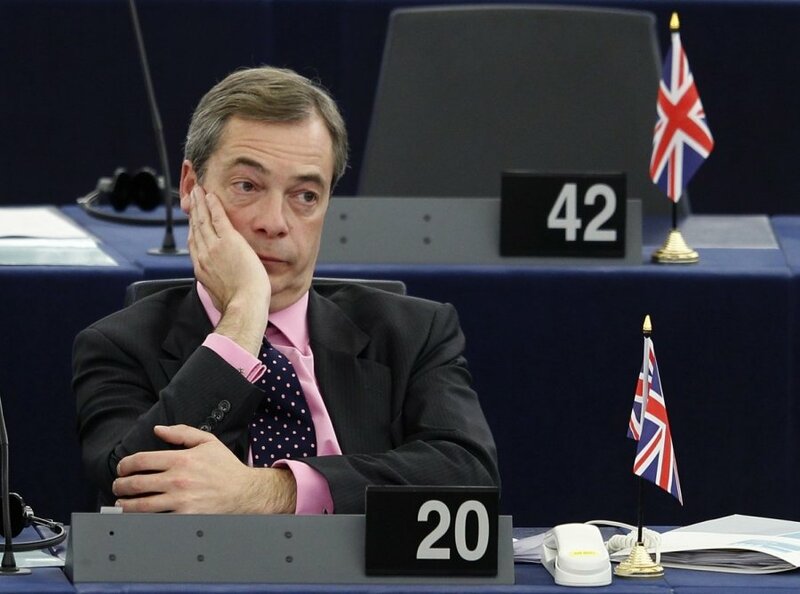 The British politician leads the EP's smallest Euro-sceptic group of merely 48 members, which also includes two Lithuanian MEPs, namely, Paksas and Valentinas Mazuronis of the Order and Justice party. Farage's UKIP wants Great Britain to exit the European Union and restrict emigration, an idea that is gaining more and more popularity with British voters. Farage has also repeatedly voiced his support to Russian policies, defending President Vladimir Putin and accusing Western countries for the situation in Ukraine. He is also critical of the euro, immigrants and ethnic and religious minorities in Great Britain. Farage is sometimes suggested as a candidate for the UK's vice-PM after the elections of May 2015, if the conservatives and his party form a coalition.